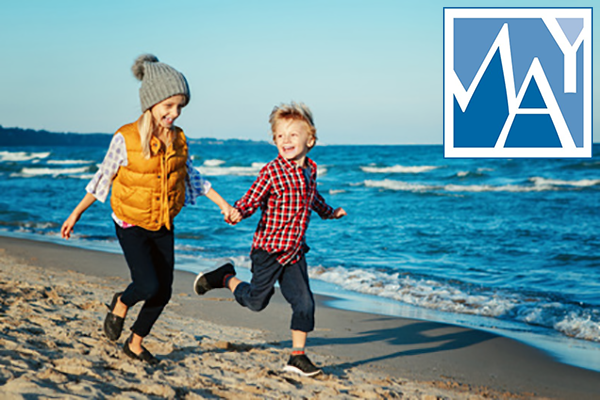 Now that school is about to start back and summer will soon be turning into fall, what are you planning for your fall vacation? 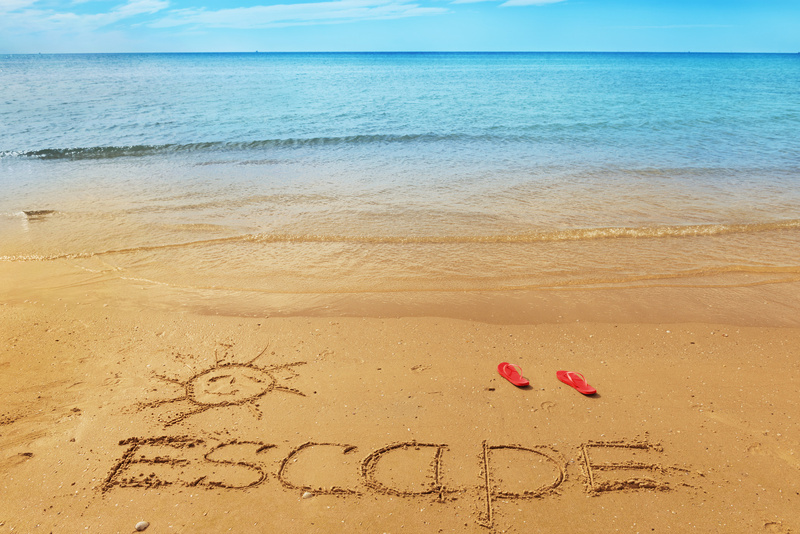 Most beachfront rentals provide towels, so leave your towels at home. 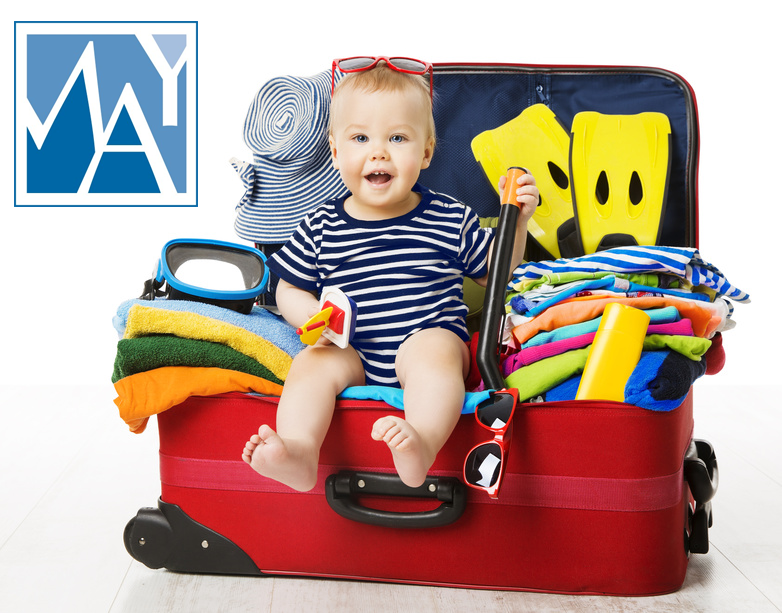 A real problem can be the beach towels – should you use bath towels and get them all sandy? 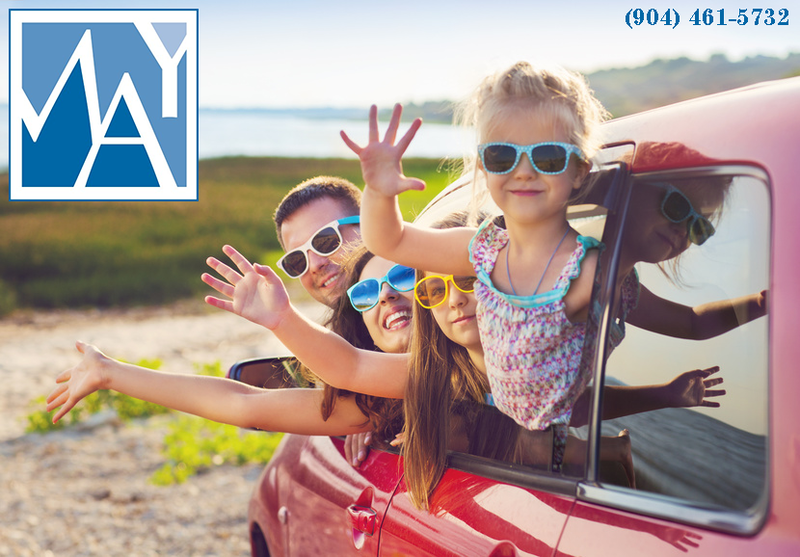 It is once again that time of year to pack the kids into the car and head to St. Augustine beach. St. Augustine's is hosting their annual Rhythm & Ribs Festival Friday through Sunday, March 31 – April 2, 2017, at Francis Field. This celebration includes delicious barbecue, music, with live entertainment and local chefs competing for the best BBQ. 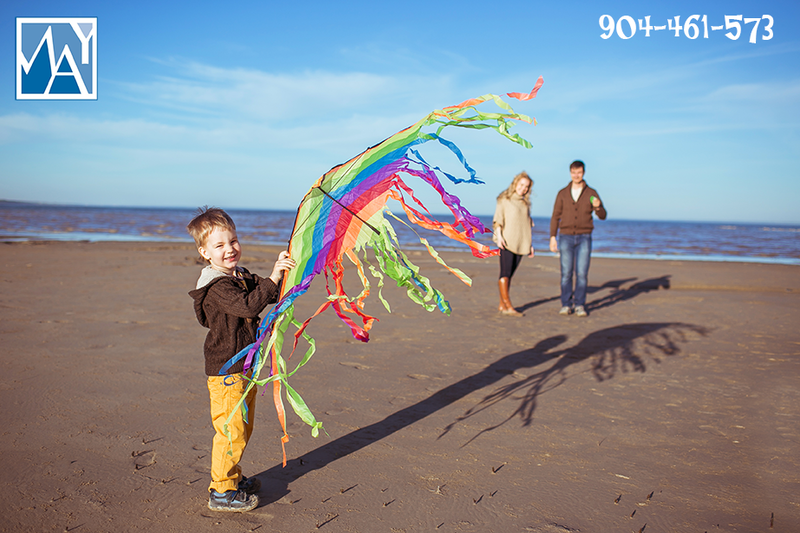 There are so many things to experience in the beautiful and historic city of St Augustine, Florida with your family. 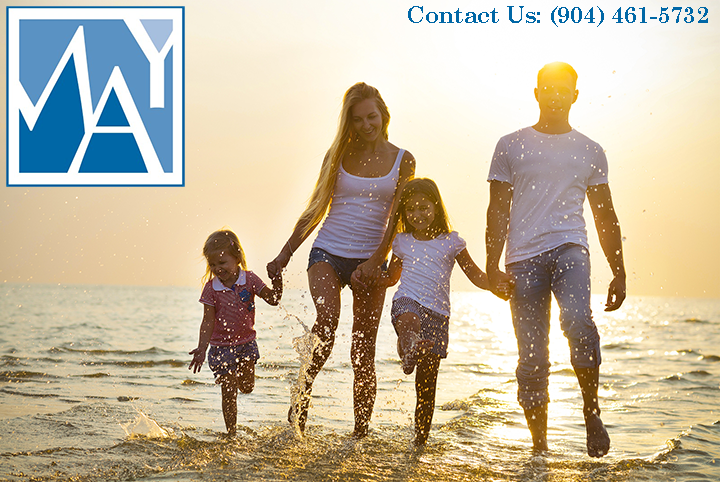 While planning your stay with May Realty and Resort Condos, make sure you look at all our city has to offer. 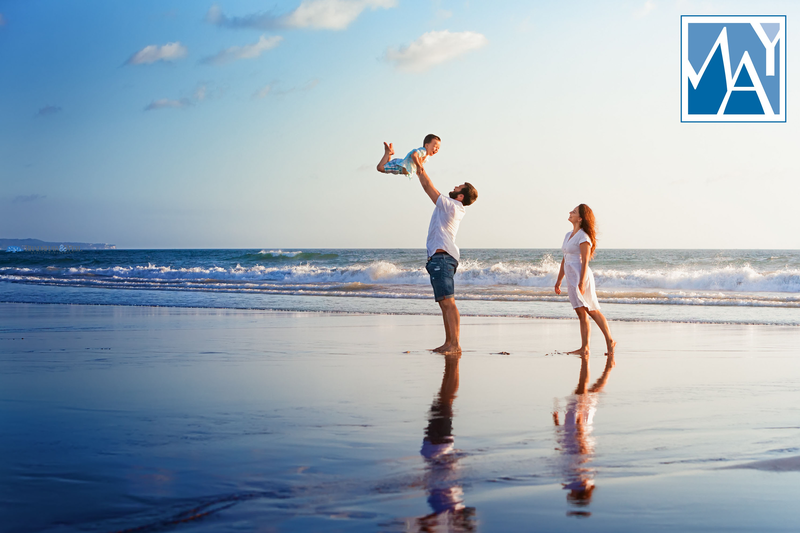 If you are looking to give the kids something to do while on your St. Augustine beach vacation, there are tons of recreational activities to enjoy in Anastasia State Park. When I think of Valentine’s Day, I think of romance. 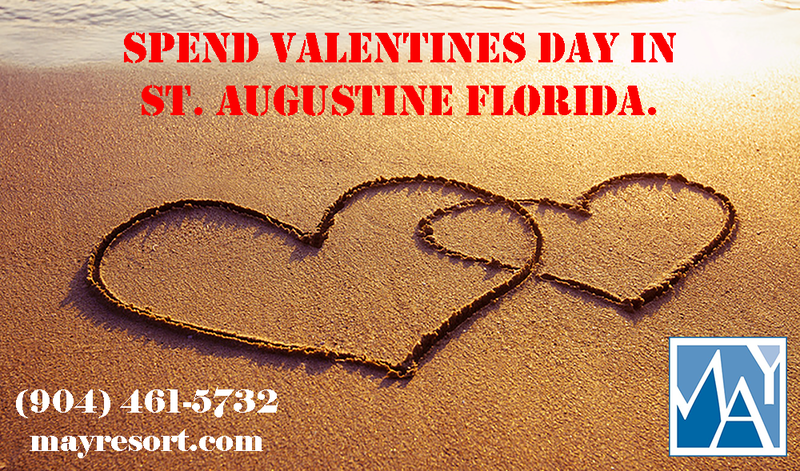 If you are looking to plan something truly romantic this Valentine’s Day, plan your special night with mayresort.com and stay at one of our ocean front condos, in St. Augustine, one of the country’s oldest cities. The holiday season is upon us and although it is not warm enough to swim, St. Augustine oceanfront condos are considered one of the most romantic places for couples to vacation. 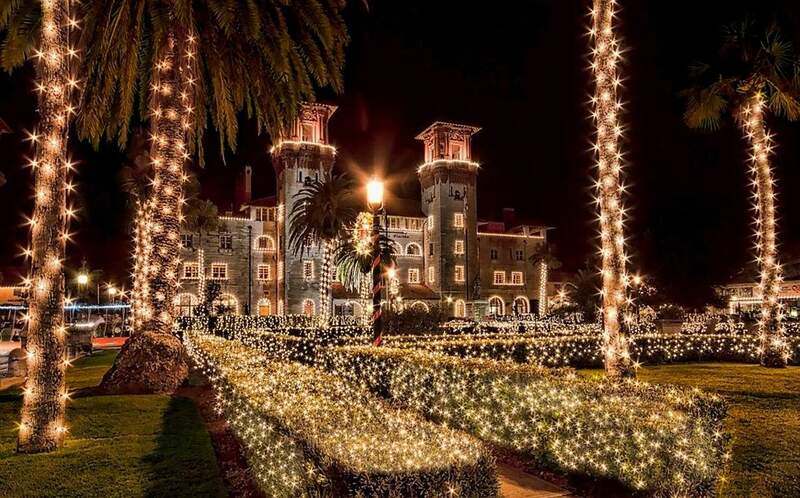 Have you ever experience thousands of twinkling lights from the ground to the rooftops? Whenever I think of a thousand twinkling lights, I am reminded of Christmas Vacation and of St. Augustine during the fall.